This year's conference will bring together the Oregon Library Association (OLA) and Washington Library Association (WLA) for four days packed full of professional development opportunities and exciting networking events from April 17 - April 20, 2019 in Vancouver, Washington. The conference is expected to draw approximately 900 attendees from public, academic, school, and special libraries throughout Oregon and Washington. There is an impressive lineup of speakers and programs that is drawing a lot of interest from our diverse library community. For more information, please read the 2019 OLA-WLA Exhibitor & Sponsor Prospectus. Latin American Book Source, Inc.
We are sold out of exhibitor booths! Please call (206) 823-1138 to be put on the wait list. 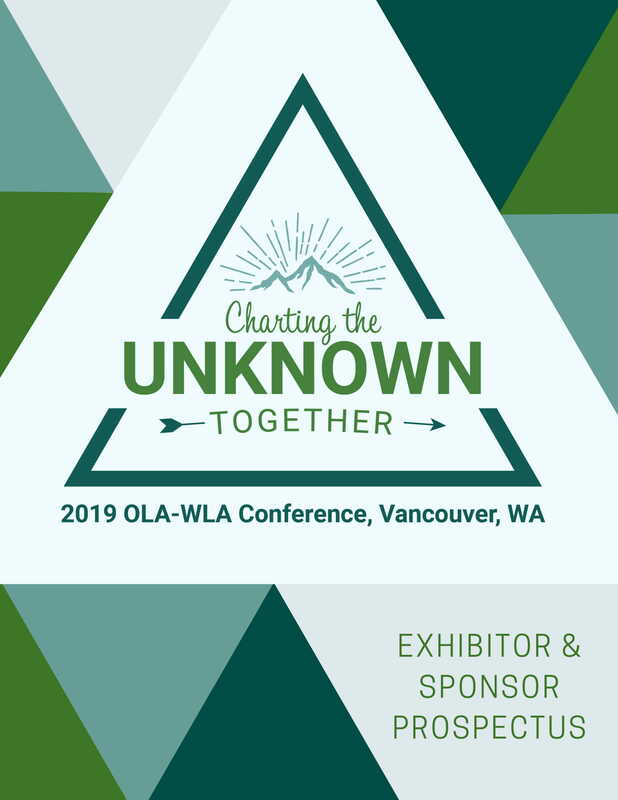 Why exhibit at the 2019 OLA-WLA Conference? Meet many new prospects from all around Oregon and Washington. We expect attendance of approximately 900 attendees from academic, public, school, and special libraries. Talk to buyers. Many attendees control buying or influence purchasing decisions. Find new customers who do not attend national conferences. Enjoy an active show schedule with over 20 hours of exclusive exhibit time – with refreshments, receptions, and raffles in the hall. Priority for space assignments will be based on date of receipt of Exhibitor Registration Form and payment. We will attempt to follow the preferences and special requests you note in your online registration. Registration will be open until space is sold out. If you've already booked your booth, please take a moment to locate your space assignment on our exhibitor floor plan and make note of your booth number. 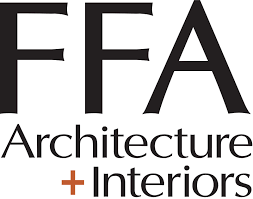 You may order additional furnishings through our exhibition company (DWS). If you would like to order any AV, including hardwired Internet and electricity, you may place an order with our AV company (PSAV). Please review the information about loading and unloading at the Hilton, travel and parking, and conference hotels. 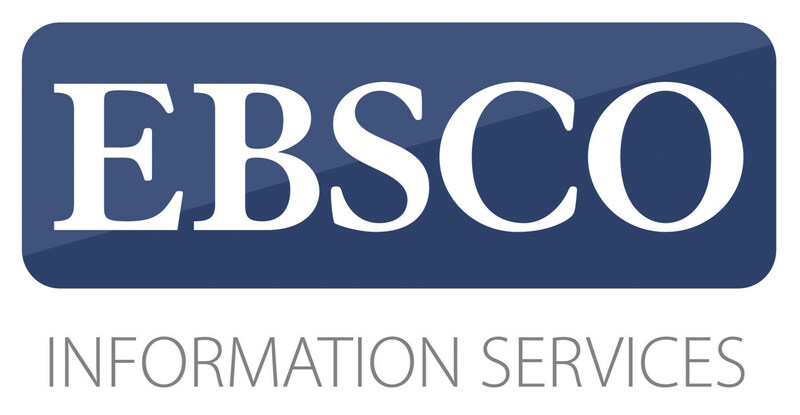 Exhibitors are able to purchase tickets online for any conference meals and events by April 10. Questions? Email [email protected]. This schedule is subject to change. There will be at least three events in the Exhibit Hall each day, including the Grand Opening and Finale. CORPORATE RATE Exhibitor has five (5) or more employees. SMALL BUSINESS RATE Exhibitor has fewer than five (5) employees. 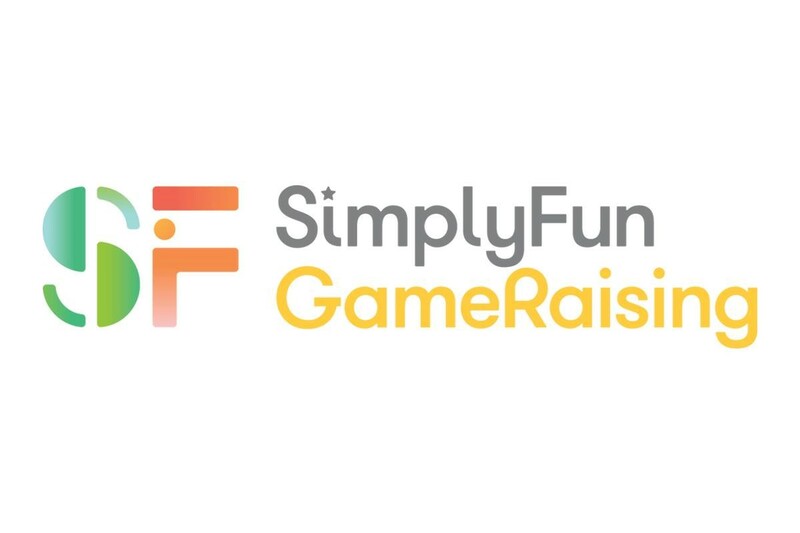 NONPROFIT RATE Exhibitor is granted tax-exempt status by the IRS. 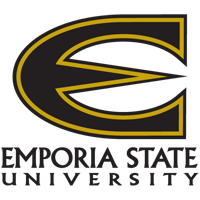 The Emporia SLIM MLS Program is an affordable hybrid of weekend classes in Portland, as well as online instruction, enabling face-to-face interaction with faculty and students. A full-time academic advisor is based in Portland. Gale, a Cengage company, provides libraries with content and technology and, for more than 60 years, has partnered with libraries globally to empower the discovery of knowledge and insights. 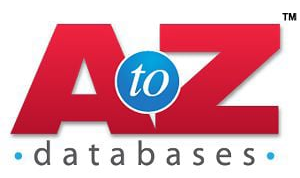 AtoZdatabases.com is the premier provider of reference databases for Libraries. AtoZDatabases offers Free Job Search, Background/Criminal Search, Business Profiles, People Finder and Mailing Lists. FREE 30 Day Trial! Don’t miss the chance to get your message out to approximately 900 attendees who will gather for the 2019 OLA-WLA Conference, April 17-20, 2019 in Vancouver, WA. The conference theme is Charting the Unknown Together. Libraries achieve more when they work together, and our vendor partners are an important part of the process. We are pleased to offer you several ways to be a visible presence at the conference. To combine or create your own level, please contact the WLA office at [email protected] or (206) 823-1138. Back or inside Cover $800 full page, color, 7.5x10"
Interior full page $500 B&W, 7.5x10"
$300 B&W, vertical or horizontal, 7.5x4.75" or 4.75x7.5"
Interior quarter page $175 B&W, 3.5x4.75"